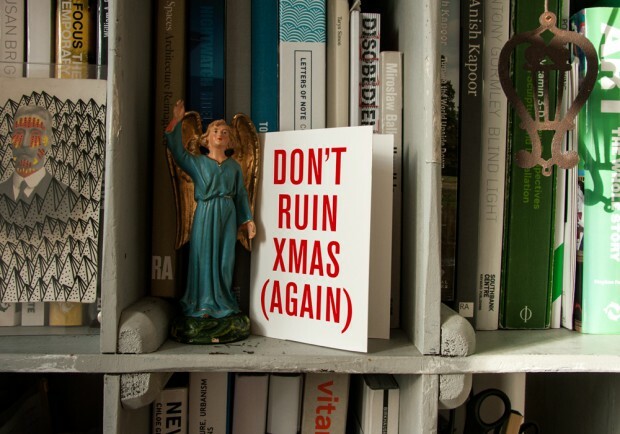 Here are eight Christmas cards, that you can download and print yourself, that speak the truth about Christmas. 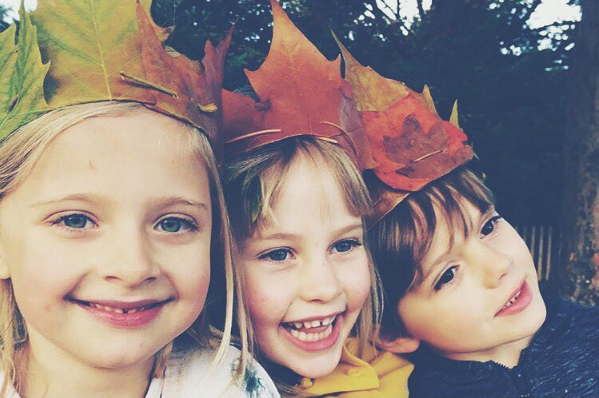 Have you sent out your christmas cards yet? No, me either. I’m not sure that wishing anyone a ‘Merry Christmas’ is truly accurate is it? 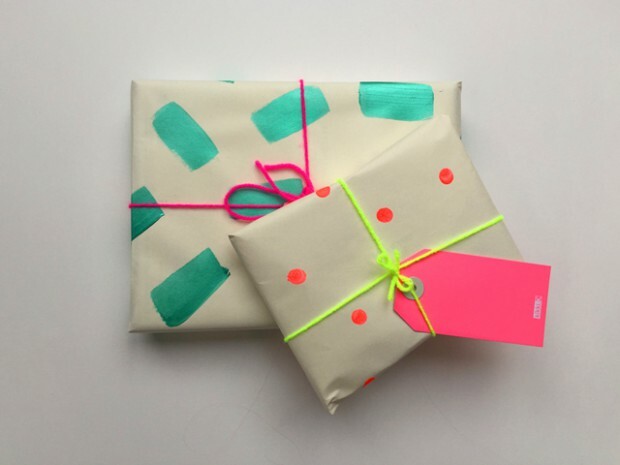 Hey, hands up if you want to spend loads of money on wrapping paper! Not me. But I also have an aching desire to create beautiful parcels that get squeals of excitement from their recipients because I’m that weird person who actually really LOVES wrapping gifts. Aah, ’tis the season to eat, drink, be merry and grab a cheeky kebab before you pretend to be less pissed while you pay the babysitter. Just me? I know I’m not alone. 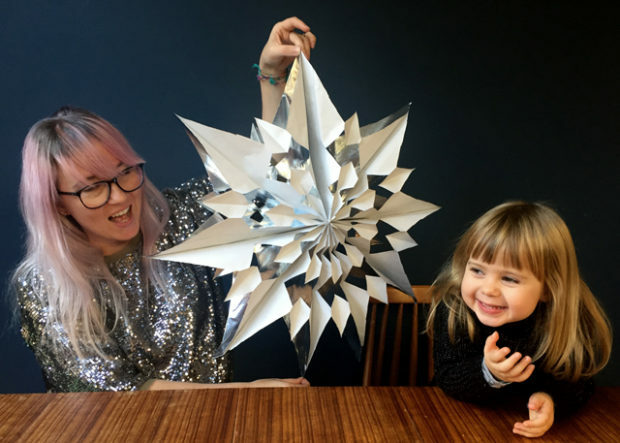 Well, while you’re visiting your friendly neighbourhood junk food supplier, why not ask them for a bunch of their kebab bags so you can make a dazzling paper star? This little DIY was actually the first EVER post on Ladyland, three years ago. I’ve done a little redo of it with my glamorous assistant, Frida because it’s really fun for the littlies to get involved and it costs zero money.. The other day I made some of these in the park with fellow Ladylander Celia. We got really into it… no idea where our kids were, but we were having fun like a couple of bushcraft nerds. 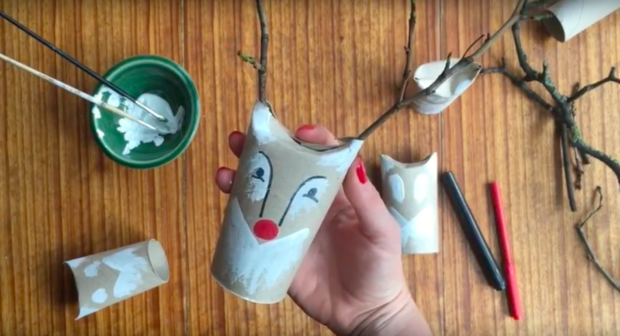 These are so simple because all you need is LEAVES!… that’s it.